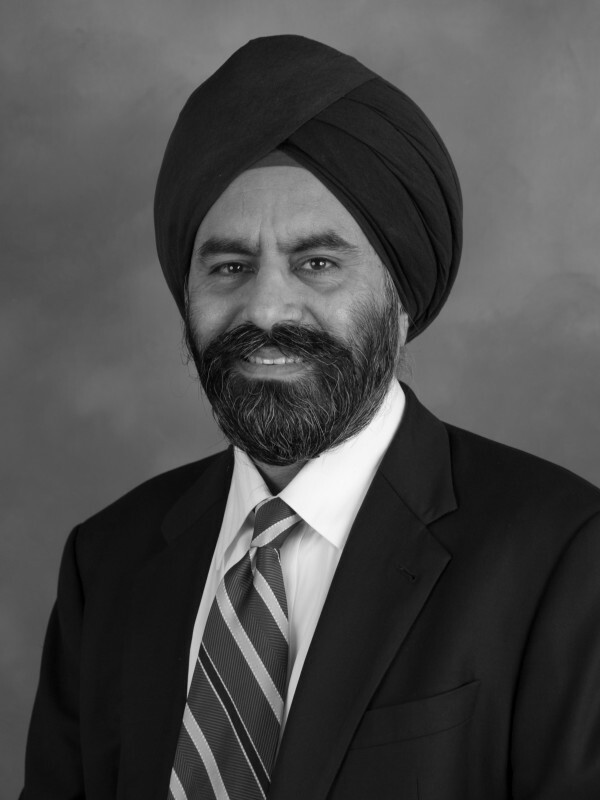 Navneet Chugh is a managing partner and founder of The Chugh Firm and has over 30 years of experience as an attorney and a certified public accountant. A founding donor of 1947 Partition Archives and a member of the World Presidents’ Organization, he founded TiE Southern California in 1997 and the South Asian Bar of North America in 2003. Navneet serves on the boards of HAB Bank, Ignify Consulting, Dhandho Holdings, India Community Center, Sikh Center of Orange County and Premier Media, Inc., the publisher of India Journal. He is a former board member of TiE Global, American India Foundation and Asia Society of Southern California. He also serves as a board member of Pratham USA’s Los Angeles chapter.